Families are being invited to take part in a celebration marking the end of a unique project which recorded the birth of nearly every baby born during Hull’s year as City of Culture. Hull University Teaching Hospitals NHS Trust will host the celebration on Wednesday, January 24, at the Guildhall for families of babies who took part in the “Born Into a City of Culture” project. 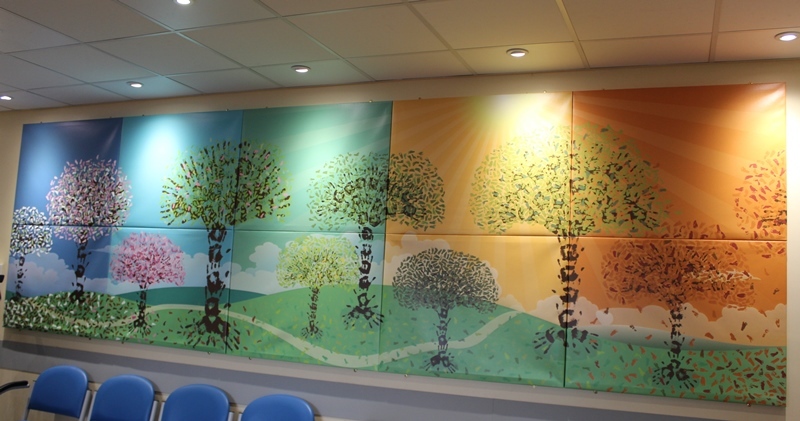 Throughout 2017, babies born in the city had impressions of their feet taken by midwives and midwifery assistants, with the footprints added to specially designed wall panels displayed in the foyer of Hull Women and Children’s Hospital. Community midwife Sallie Ward, who came up with the idea for the project, said the trust wanted to plan a celebration to mark its success. She said: “We’re really proud to have played a part in Hull’s year as City of Culture and the families have all contributed to a lasting piece of art which will be viewed for years to come. The event will take place between 9am and 3pm and 400 timed tickets will be offered for each hour, meaning a total of 2,400 people can attend. Nancy Birtwhistle, winner of the Great British Bake Off in 2014, will make a special cake for the event which will be raffled off to raise funds. People will be able to buy prints of the footprints artwork for £10 on the day, cash only, with limited edition canvasses also available to order. Postcards of the final panel, featuring babies born in November and December alongside those babies who had their prints taken in December from our recall event, will be on sale at the event for £1. 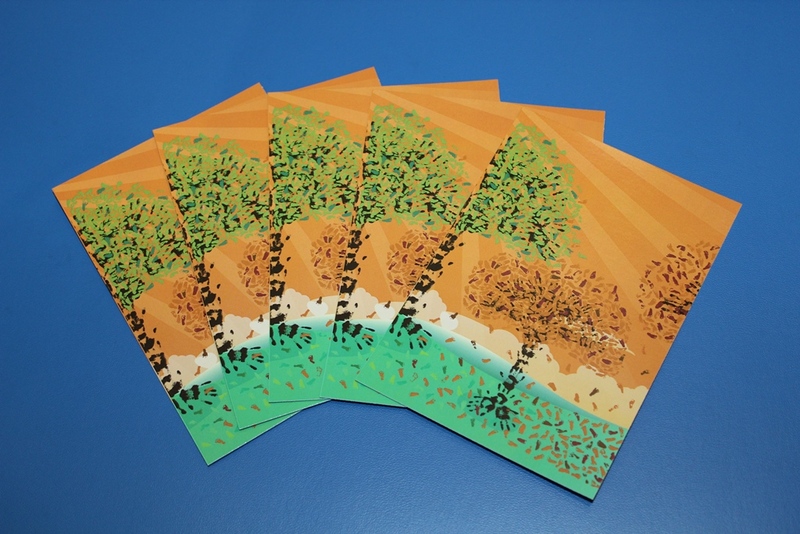 Families will also be able to buy a set of six postcards featuring all 12 panels for £6. As well as giving parents the chance to celebrate with other families of babies born in 2017, they will also be able to meet midwives, have their photographs taken and listen to surprise guest speakers.